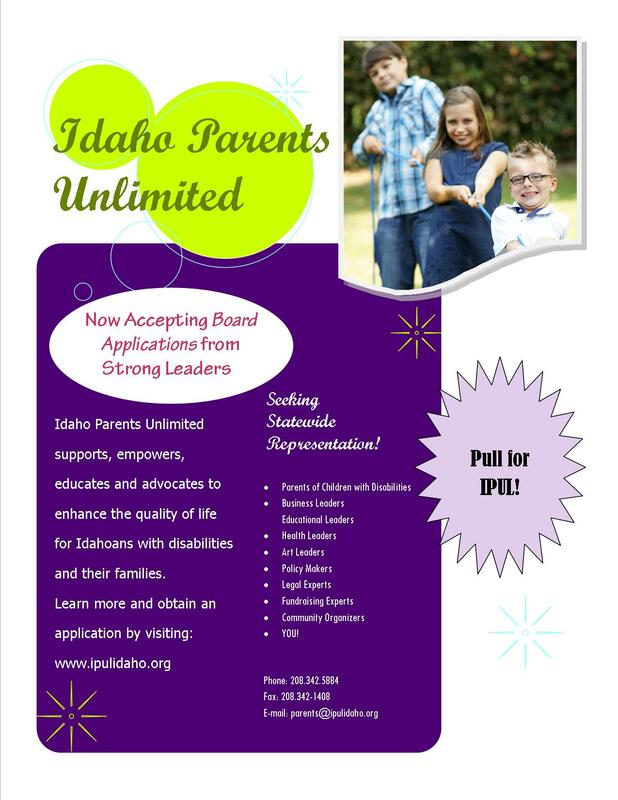 Idaho Parents Unlimited is looking for board members! Click here to learn about IPUL's Board of Directors roles and responsibilities! Click here for an application to become part of the board of directors!